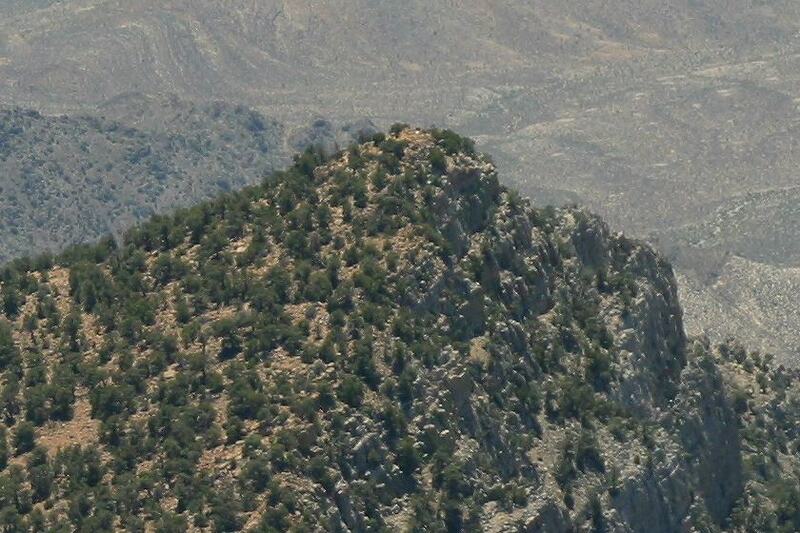 The top of Tikaboo Peak, closest view spot to Area 51. The steep cliffs are facing towards the base. The trail leads up from the back.